This review was originally published in Western Park Gazette. 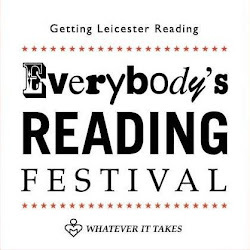 Everybody’s Reading is a 9 day festival of all things reading; whether it is about starting to write, read or just discuss, this Leicester festival aims to facilitate that interest. A Chorepoem is really a dramatised monologue, but acted rather than just narrated. The form is something that the author is rapidly making her very own. Local writer, singer and teacher Carol Leeming was commissioned to write three pieces of work based around Leicester’s Cultural Quarter. Live the Life You Live is the second of this trilogy following on from The Loneliness of The Long Distance Diva. 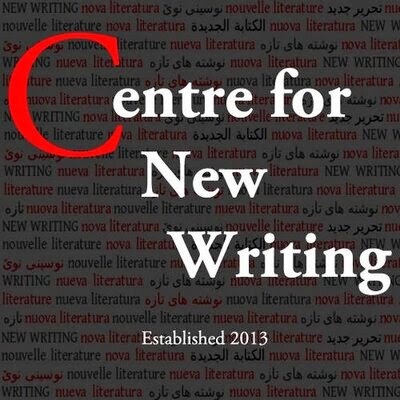 Tonight was the very first reading of the piece by the author at Leicester University’s Embrace Arts Centre in the Richard Attenborough Centre on Lancaster Road. An expectant crowd gathered for a very different piece from Long Distance Diva. Written to be performed by a beautiful 20 something, mixed race gay man this was the story of 1980′s Leicester and how a young man could not feel part of any community due to his heritage. Abandoned by dysfunctional parents, Maz grows up using the one thing he has, his body, to get by. Carol Leeming’s uncanny ear for the Leicester vernacular, honed no doubt by her undoubted musical talents, peppers this tale with her very idiosyncratic aphorisms, beautifully descriptive 2 or 3 word phrases which invoke all manner of emotions. Her reading of the piece brought it to life like no other. Meeting a Scouse Toff in a gay club, Maz has to confront racism and mental illness and almost his own demise before hopefully emerging a more centred person. Paul Towers is a writer and performer based in Leicester who regularly writes for The Western Park Gazette. See also: http://ptreviews.blog.com/.